The Pacific Northwest Trail travels through rugged, remote wilderness and downtown Main Streets in small communities. The Pacific Northwest Trail winds through Northeast Washington. 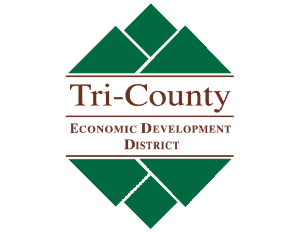 Although the trail is still young and not entirely defined, it is possible to traverse the PNT from its beginning on the ocean shores of the Olympic Peninsula to the crest of the Rocky Mountains. 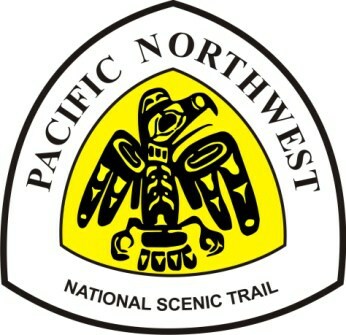 For more information, visit the Pacific Northwest Trail Association website.